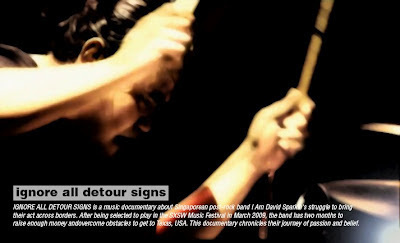 Filmmakers watching the local documentary ‘Ignore All Detour Signs’ will understandably see it as a mirror on their individual journeys to getting above the radar with film festival screenings. They will recognize all the steps in this ‘road-movie’ of the human spirit – the overseas application, the ‘make-or-break news’, the raising of funds, dealing with government grants and finally breathing at the festivals….. one more: trying to describe to people where Singapore is. 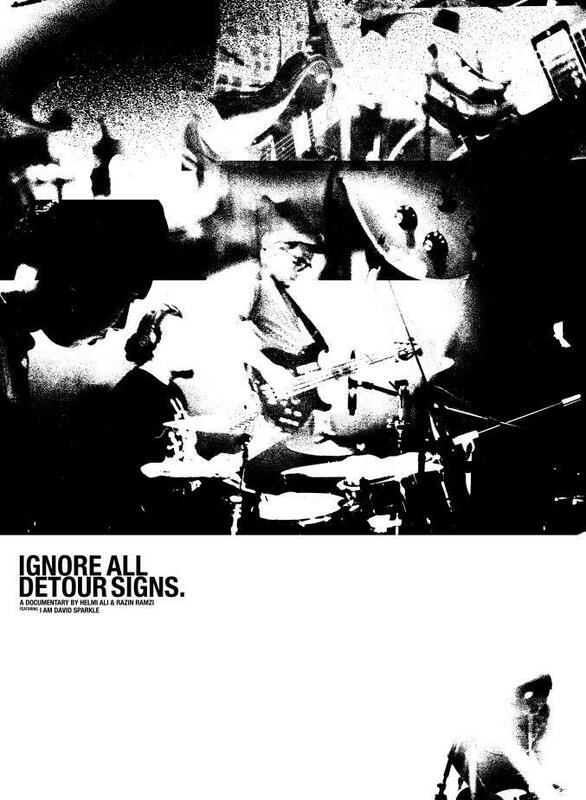 ‘Ignore All Detour Signs’ by Razin Ramzi and Helmi Ali follows local instrumental band ‘I am David Sparkle’ (what a name!) on their journey to perform at the SXSW music festival in Texas. Not to belittle its attempts at telling a story of triumphing against odds, the film feels like a fan’s tribute to the band, telling the band’s story as it is and celebrating its successes when it ought to, and in a linear fashion, feeling almost like an ‘event -coverage video’. 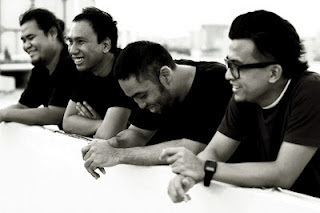 From their initial efforts to raise money from selling T-shirts to playing in local clubs to raise money to solving Zahir (the drummer’s) visa issue, the journey is clearly plotted out for the viewer - almost in an idiot-proof way with this clear chapter segregation and the use of annotations. But telling it as it is had it limitations. While documentaries need tofollow what’s real, they need to also dig deeper than what the naked eye cannot see and shape what’s out there into a story that says something and not just tell. This is where ‘Ignore All Detour Signs’ felt thin on the narrative. One case in point would be Zahir the drummer and his visa issue. If there was a character one remembers from the film, it would be him for he was conceptually the main source of conflict in the film. Life presents a beautiful irony in the form of Zahir’s visa issue wearing the band more than scavenging for money which the film spend half the time discussing. Zahir’s situation gave the film an avenue to explore a dimension beyond the members as simply band members, that they were individuals with their own struggles and complexities as well. But it was a missed opportunity for if we knew more about Zahir in his own life and why he’s the only one with the visa issue, it would have enriched our appreciation of the band’s rocky road trip to success. Nevertheless, the filmmakers are sharp in their choice of featuring little episodes of the journey that gave the film some extra ‘band-width’ (pardon the pun!). Interacting with the locals in the different places presented microcosmic peeks into the greater picture of how the local audience would relate to the band, sometimes leading to a chuckle. The tiny episode in Hong Kong where a lady walked up to them to tell them that the neighbours were complaining even though she loved the music was one of those clash-of-culture moments tinged with humour. 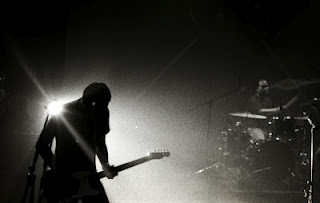 Ultimately, the film succeeds as soulful piece of visual poetry in the spirit of an ode to a band. The mastery of mood and imagery in its artful choice of shots is evident and gives visual dimension to the struggle of a group of very understated guys who just shuffle between the stage, the recording studio and the coffeeshop. Perhaps to stay true to the genre of music that the band plays (pure instrumental), the film sings the same tune, without using too many words. 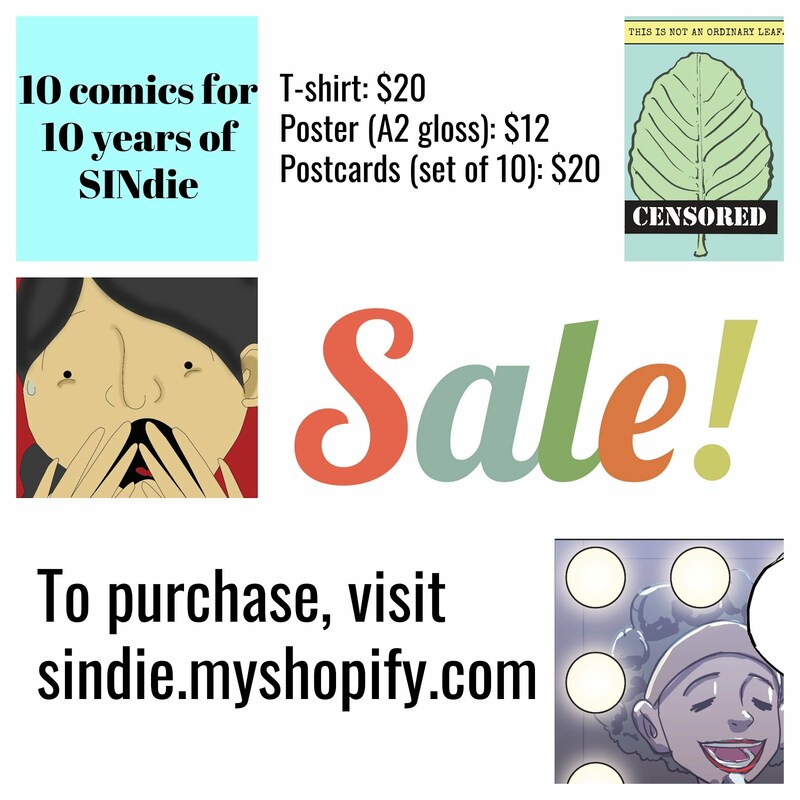 Here is a sneak at the documentary when it was still a work-in-progress. There is another chance to catch this documentary on the 18th of April at Pigeonhole cafe for the next installment of SingaFilm. 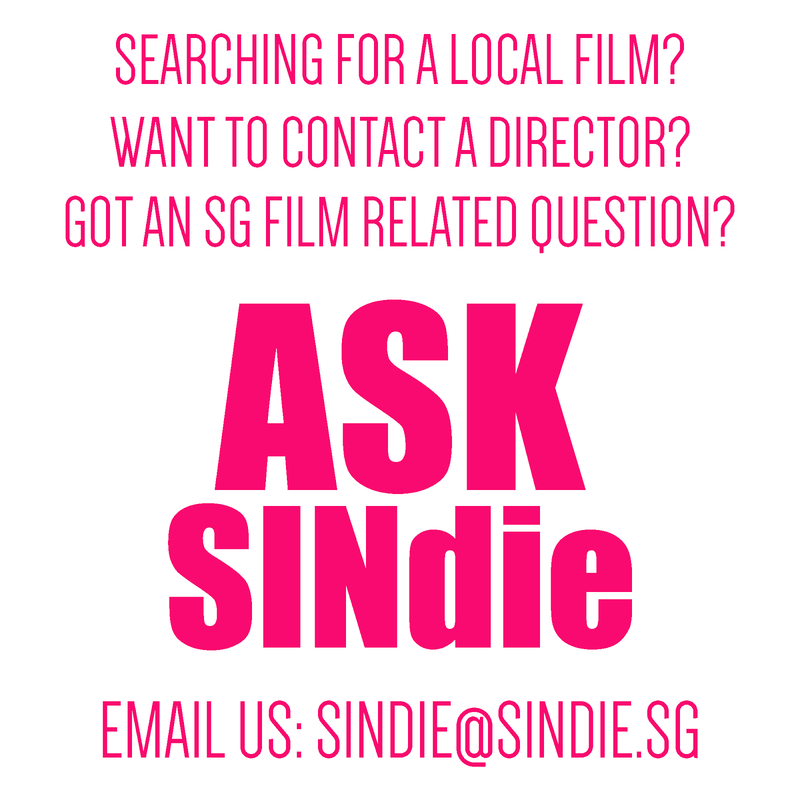 More information about Singafilm can be found here.